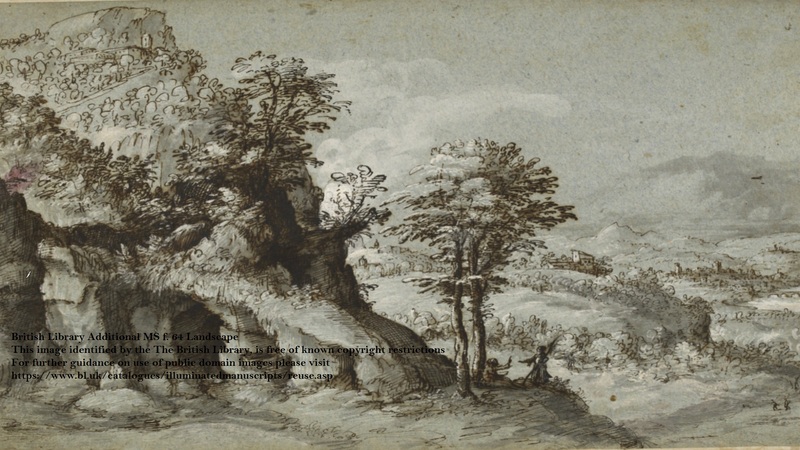 The Birkbeck Early Modern Society is pleased to announce its first event of 2012. Dr Emma Smith will give a talk on ‘Reading Shakespeare’s First Folio (1623) on 20 January, 6:30 pm, Room B02 Malet Street. 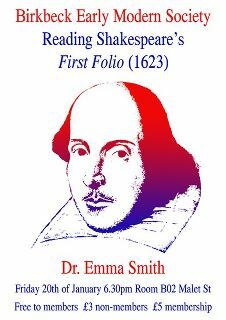 Dr Smith has written widely on Shakepeare: her books include The Cambridge Introdution to Shakespeare and the forthcoming Cambridge Shakespeare Guide. Do join us for what promises to be a fascinating talk. Free to members; Membership £5; £3 non-members.